"Claws" holdcameras, hats, towels, and other items you'd like to keep dry. Installs and removes quickly for lasting portability and convienience. 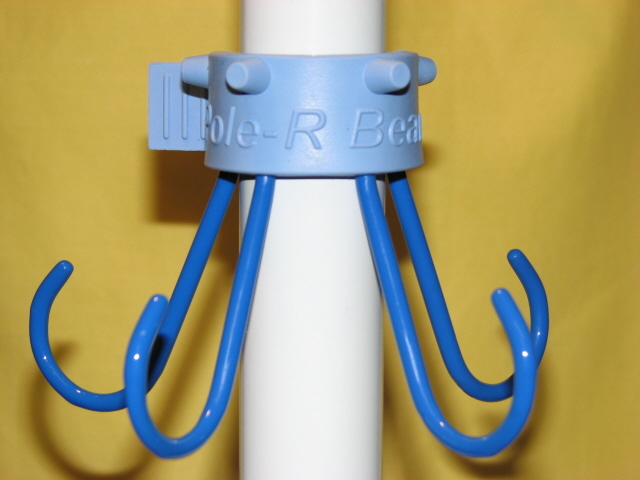 The Pole-R Bear "hugs" beach and patio umbrella poles, or any pole for that matter, up to 1 5/8" in diameter. 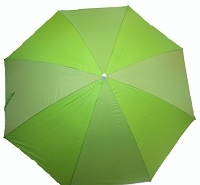 (That's pretty much all standard umbrella poles!) Clear adapter included for use with "skinny" 3/4" - 7/8" poles!) 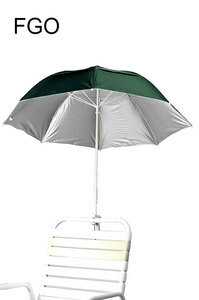 Hang the Umbrella Hook at any level while its "claws" hold virtually anything you want up off the sand or table! 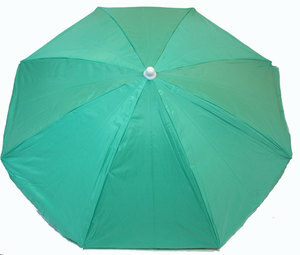 Hang your cameras, hats, towels, or anything you want kept dry and out of the way! 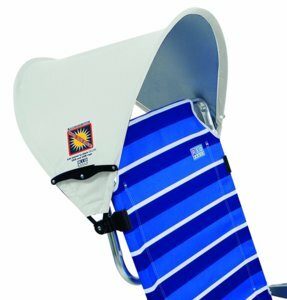 It's size and portability make it perfect for pools, outdoor beaches, and even water parks! 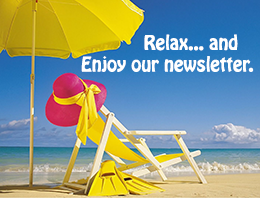 Easily carry it in your car, purse or beachbag! It installs and removes in an instant! There's no need to remove the pole from its base, just walk up and clip it on! Great for gifts!